Take antifreeze to any of these landfills or transfer stations. 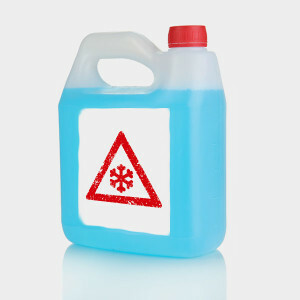 Keep antifreeze separate from regular garabage. Note: The Lovelace Transfer Station and North County Recycling Center and Sanitary Landfill only accept up to five gallons. Drop off at San Joaquin County Household Hazardous Waste Facility is free for Stockton residents. Conditionally Exempt Small Quantity Generators/business waste by appointment only.